Aegean Airlines has been named the Best Regional Airline in Europe at the Skytrax World Airline Awards for the seventh consecutive year. Aegean Airlines has continued to maintain its high standards, and the world is taking note. The Greek air service has been awarded Best Regional Airline in Europe at the Skytrax World Airline Awards. Also known as the Passenger Choice Awards, it is the seventh consecutive year Aegean has won the title, and the eighth time over a 10 year period. 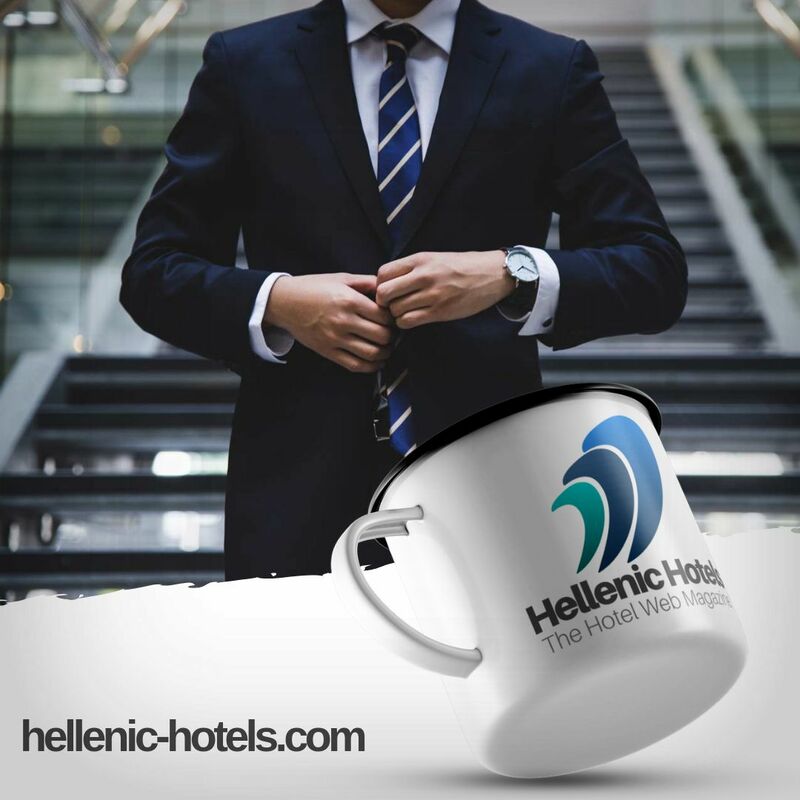 Aegean was also recognised as having the Best Cabin Crew in Southern Europe. According to a customer survey carried out for the awards from August 2016 to May 2017, over 19.2 million passengers from around the world rated Aegean Airlines for its top quality services and hospitality on board. Among the World’s Best Regional Airlines as a whole, Aegean was ranked fourth. Meanwhile around the world, Alaska Airlines took out the title of Best Regional Airline in North America, Royal Air Maroc in Africa, Bangkok Airways in Asia, in South America Azul Brazilian Airlines, and for central Asia and India, Azerbaijan Airlines came out on top. Awarded the title of World Airline of the Year was Singapore Airlines.